View Range Remember - Fast delivery! View All Remember - Fast delivery! Why Choose Resin Drives Trade? 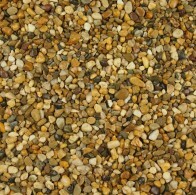 We are one of the UKs leading Suppliers of resin bonded gravel. 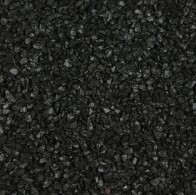 From pedestrian paths to car parks, our resin bonded gravel is second to none and is becoming architects’ and builders’ first choice due to the system being fully SUDs compliant. 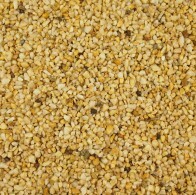 At Resin Drives Trade we offer a one stop shop to trade for their resin needs. 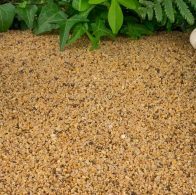 By calling our advice line on 01274 699 233 anyone can speak to our sales representatives who have hands-on experience on laying our resin bonded gravel and dried aggregates as well as vast experience with preparing the substrate before installation. This stand out product knowledge sets us apart from other suppliers on the market and makes installing our products easier and faster. 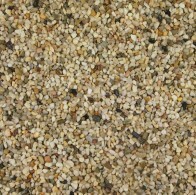 Whether your need is for a coloured decorative patio area or for a new driveway surface, our resin surfacing is of the highest quality and with our specialist team, our clients are sure to be with happy service and the finished results. 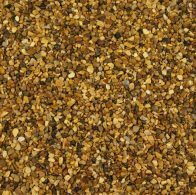 From our dried aggregates to our forced action mixers, for further information contact our specialist team now for FREE no hassle advice. 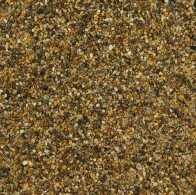 With a huge range of designs and colours our dried aggregates are of the highest quality. 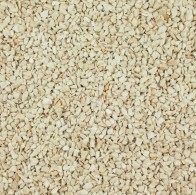 Fully permeable with a smooth and hardwearing surface. 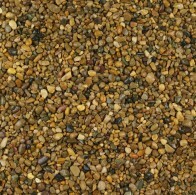 With our dried aggregates, you can transform a tired and damaged driveway and give an entire house a facelift. 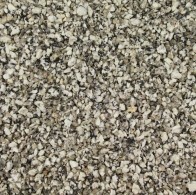 Whether you are looking for a basic overlay on an existing surface or a full site excavation, we have the the highest quality materials and tools for the job. Get in touch with our specialist team today.